Coventry10 integrated solar footpath lights are an all in one unit. Due to all components being all in one handy compact body, there is no configuration or wiring necessary. 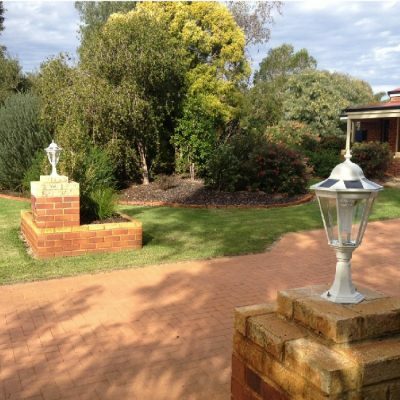 This light is versatile as it can be used both as a flood light or a security light. 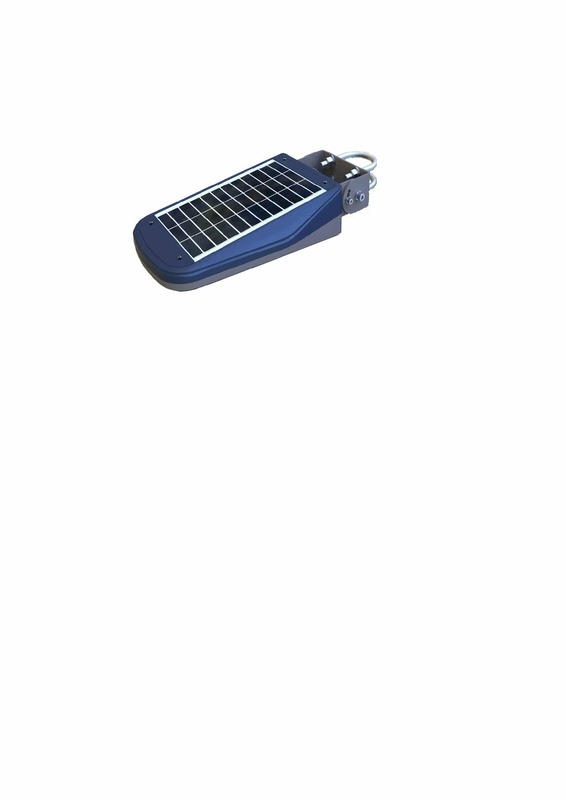 Coventry10 integrated solar footpath lights are an all in one unit. Due to all components being all in one handy compact body, there is no configuration or wiring necessary. 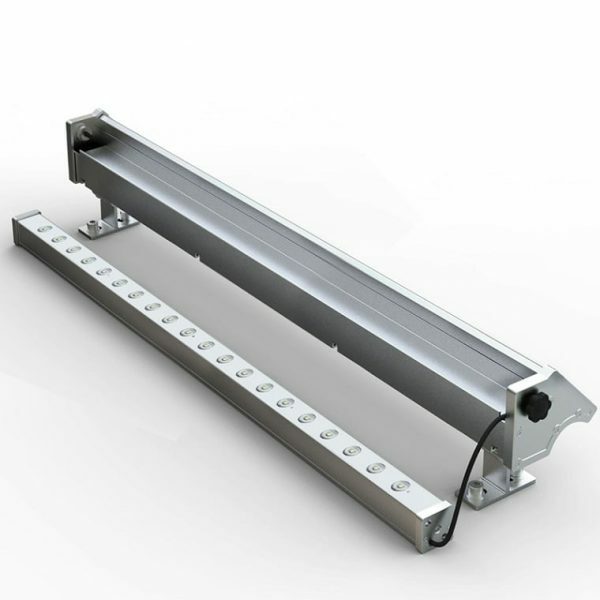 Consequently they provide significant savings on logistic and installation costs. 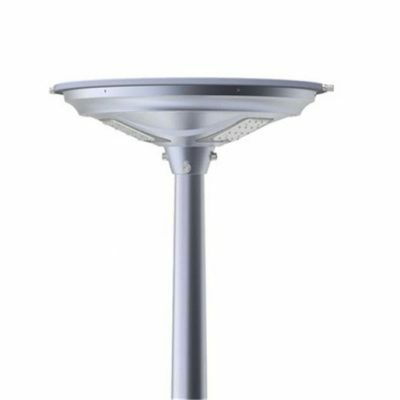 Because this light unit has a modern style, it will fit into any street or outdoor environment. The Coventry10 is flexible in it’s operation. Customers can select between power saving standby with PIR or full power mode. 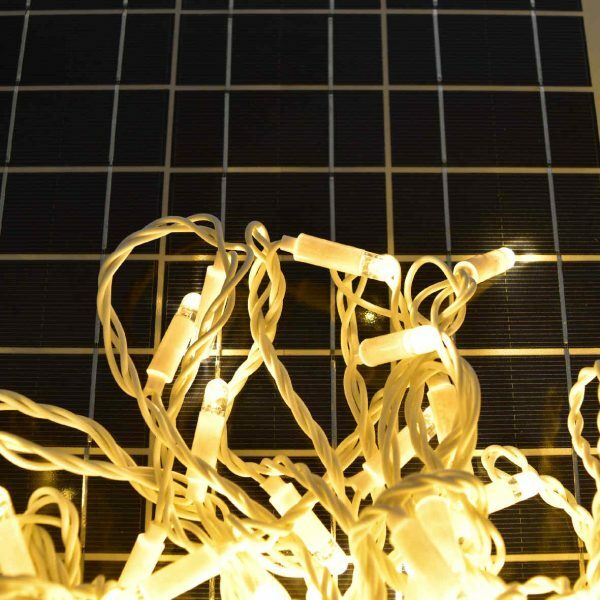 The power saving function offers off-grid lighting of up to 32 hours on one full charge. 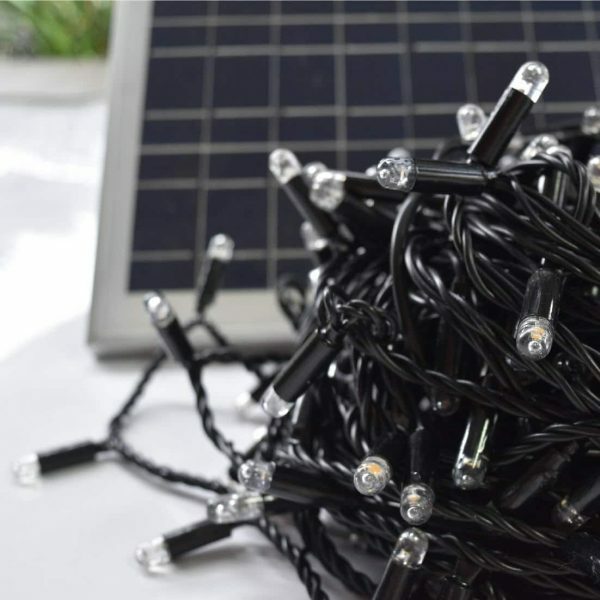 This enables the light to operate reliably over three to four consecutive nights during overcast and rainy conditions. 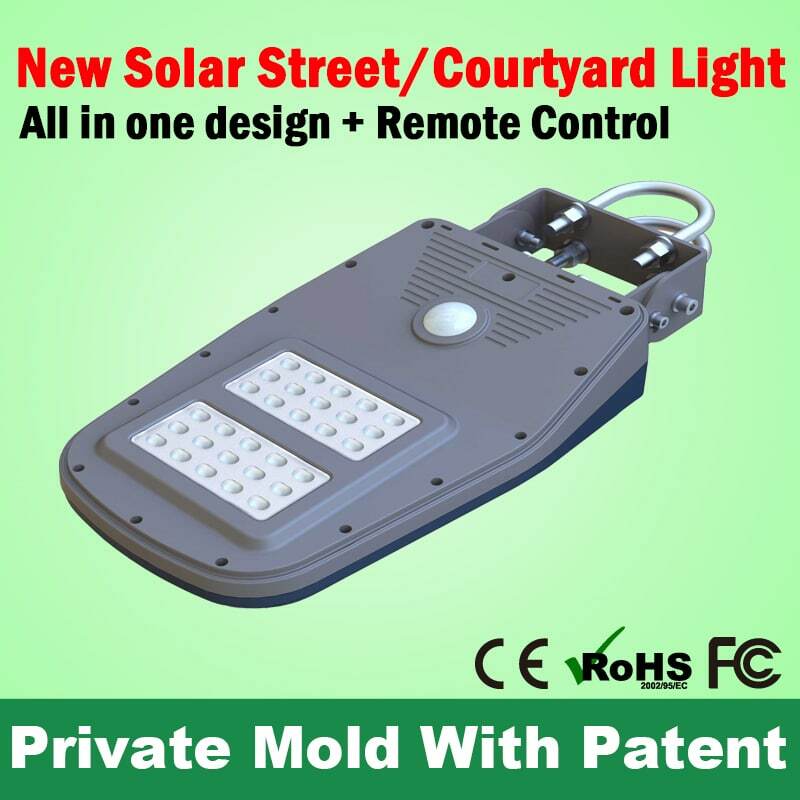 In this mode the Coventry10 solar footpath light will operate at 150 lumens, increasing to 500 lumens when pedestrian movement activates the PIR sensor. 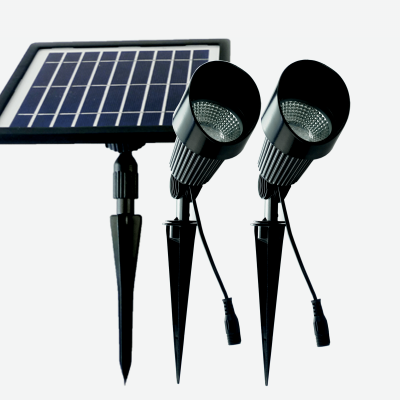 The PIR sensor increases the light output in 30 second bursts for up to 50 times each night. 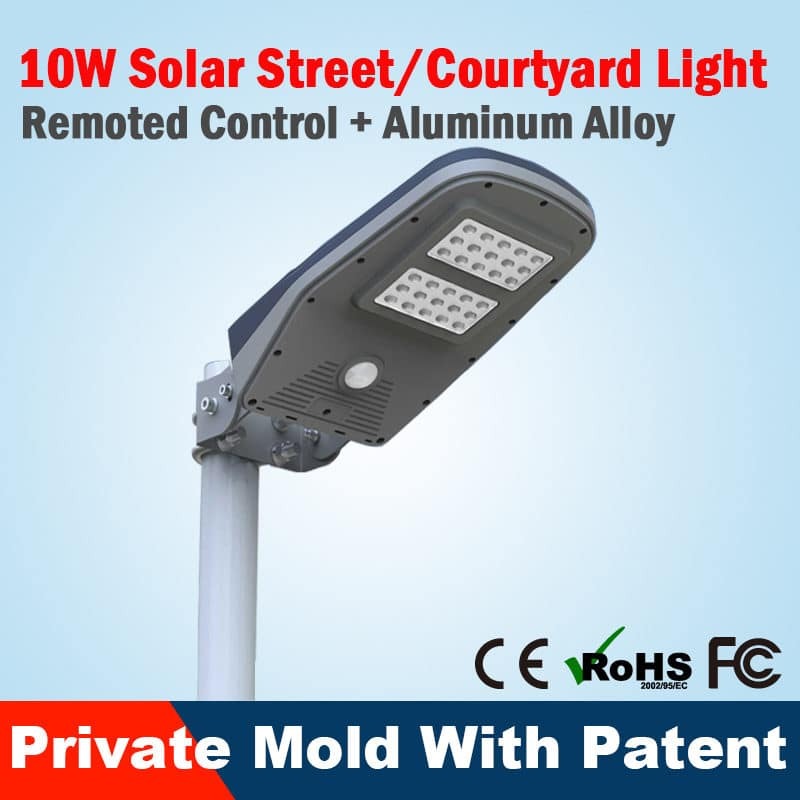 Popular uses for this mode are pathway lighting, perimeter security lighting, parking lot lighting and other places mains power is not viable or cost effective. In full power mode, customers can select between either one hour of light at 1000 lumens or two hours of light at 500 lumens. After this time, the light reverts to standby mode for the remainder of the night or until the battery is discharged. Customers can use this mode for applications where they require a constant bright light for a short period each night. Easily select the standby lighting or full power options using the included remote control. Coventry10 solar footpath lights are easy to install on either poles or walls. They will also turn on automatically at dusk and turn off at dawn. Quantity price discounts are available. 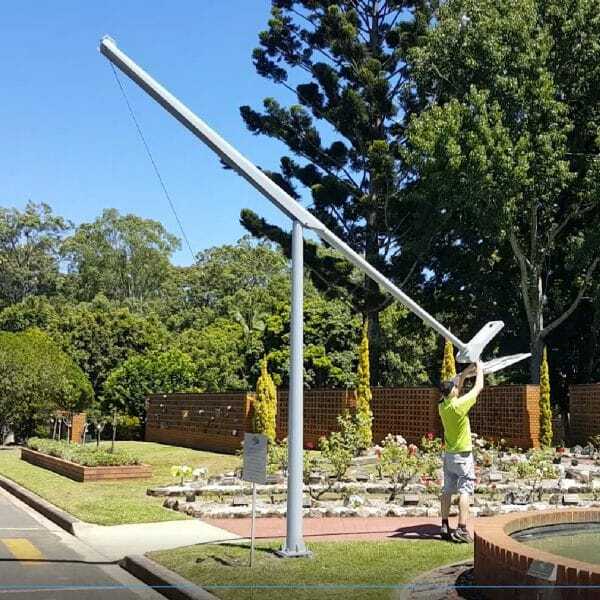 For a more complete package, we also offer poles ranging in height from 3-5m. These poles are locally made to order. Prices are subject to project requirements so please call our friendly staff for more information. Customers can select between power saving or full power options all in the one light unit. 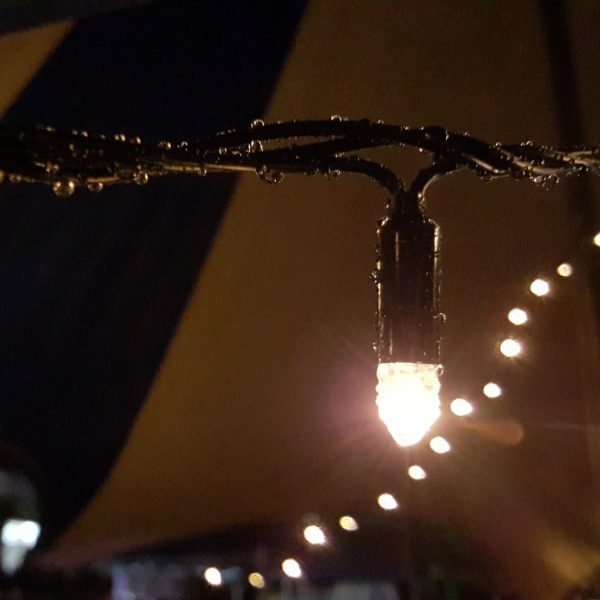 The power saving option provides up to 32 hours consecutive lighting on one charge and includes a PIR function while the full power option provides a short period of one hour at 1000 lumens or two hours at 500 lumens. This function operates during standby mode. In this mode, pedestrian activity triggers the sensor increasing the light output to 500 lumen for sufficient time to navigate the area safely. 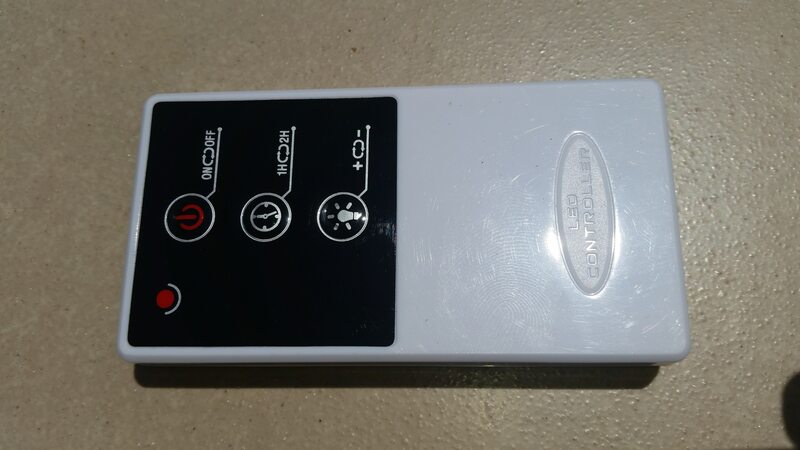 Customers can use the included remote control to over-ride the lights operation or change its function..